A 51-year-old Pink Floyd fan has been sentenced to 28 days in jail for repeatedly playing the band’s albums at high volume throughout the night. Paul Foster, of Chesterton, Stoke-on-Trent, was put behind bars for having ignored five injunctions against playing loud music in recent years. Neighbours reported they’d endured night after night of having to listen to The Dark Side Of The Moon, Wish You Were Here and The Wall – followed by sessions of soul ballads. One resident of Foster’s street tells SWNS: “It’s been a nightmare. 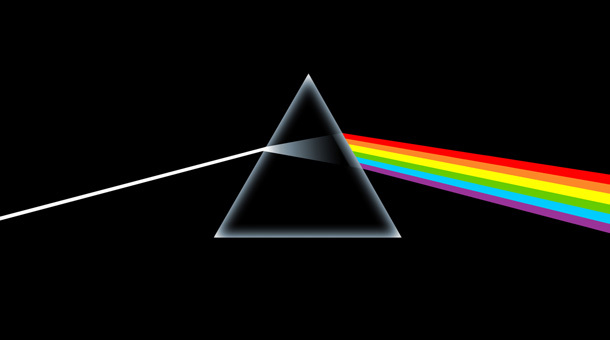 I like Pink Floyd as much as the next man – but not when it’s being played ten times a day until 4am. It’s been reported that one family moved out of the area after enduring the audio barrage from Foster, who’s lived in his house for over 20 years. He first appeared in court last September and agreed to an undertaking of future conduct, which he breached in October and December. In January he was served with an injunction banning him from causing nuisance noise, but broke it in February and March. In April, a couple in Sweden aged 81 and 71 were charged with harassment after playing Iron Maiden track Afraid To Shoot Strangers through speakers directed towards a neighbour’s home until 4am.